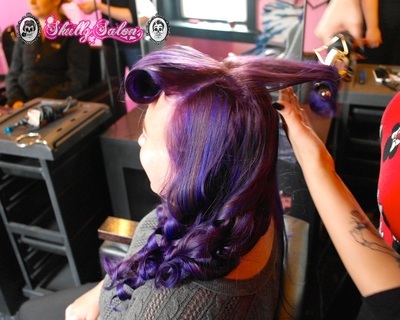 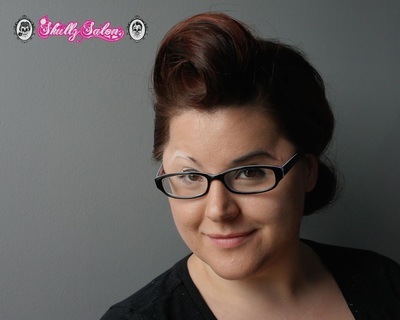 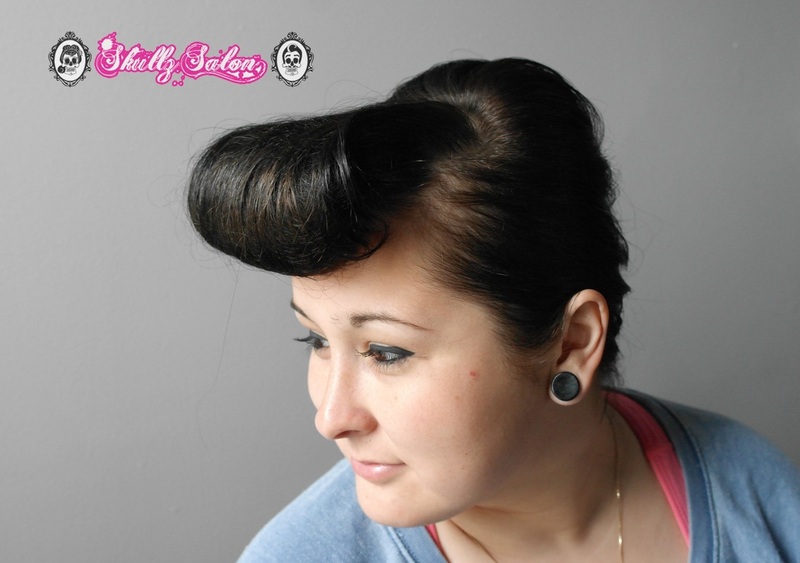 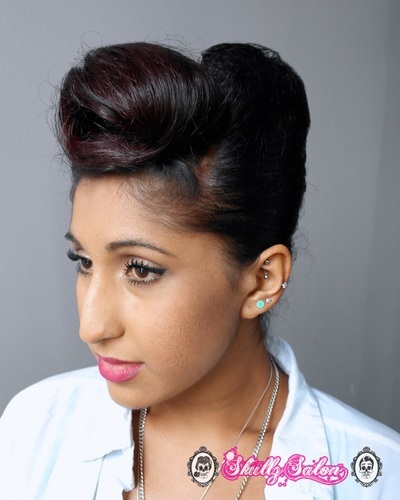 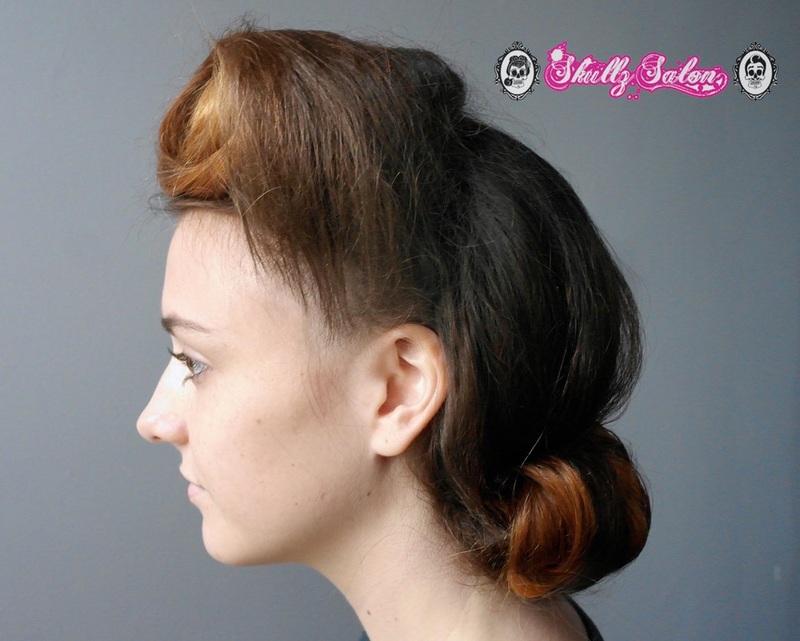 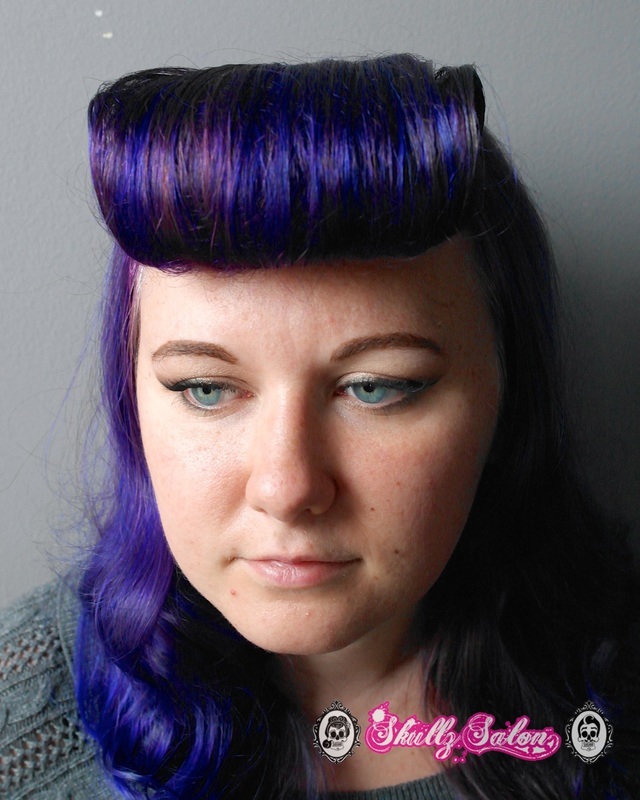 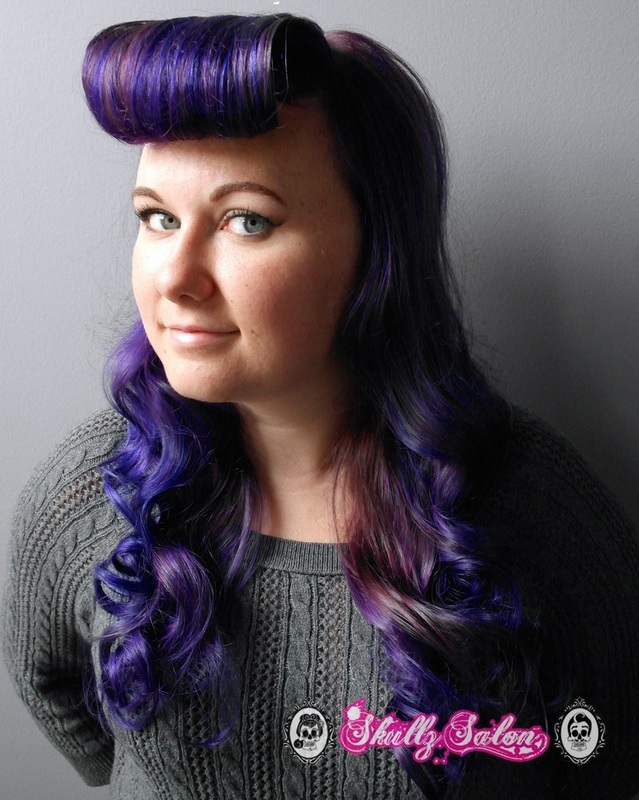 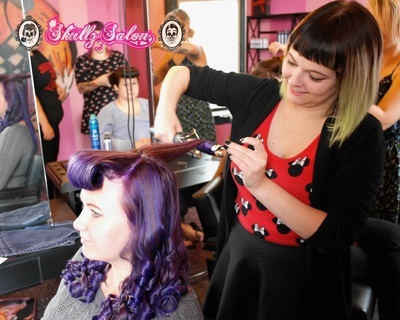 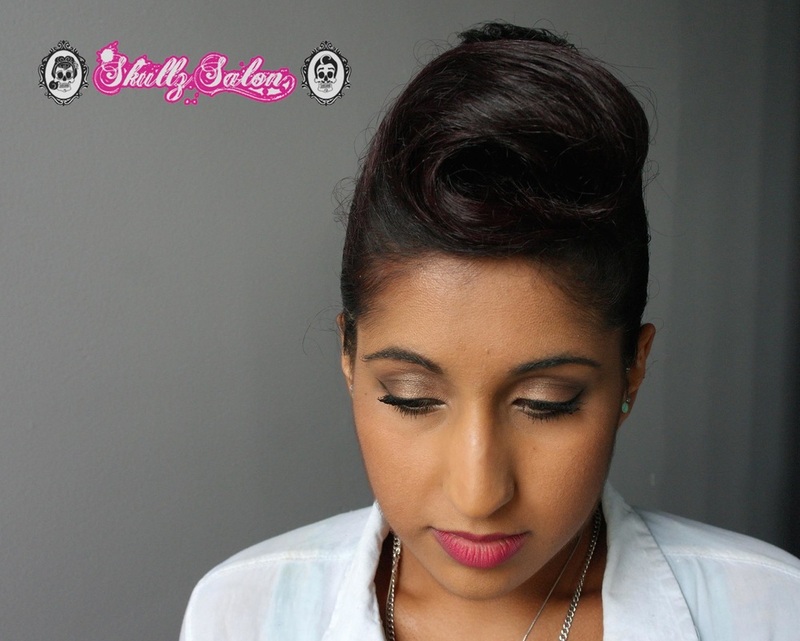 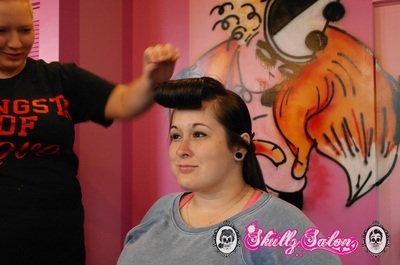 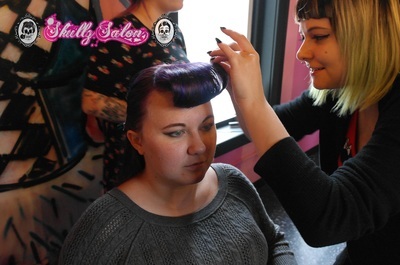 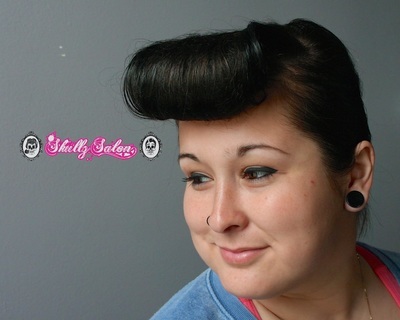 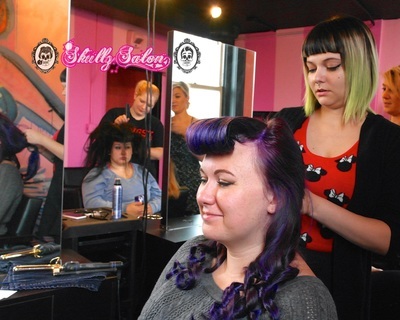 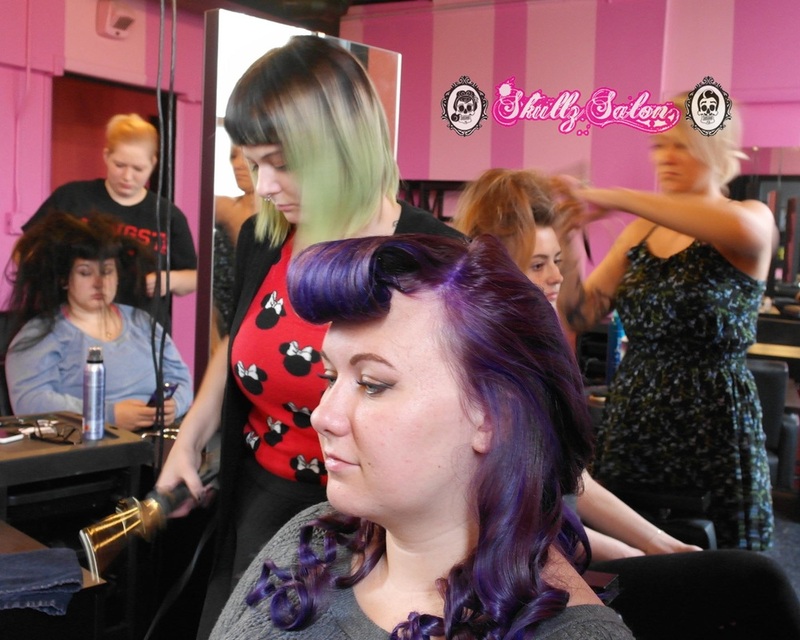 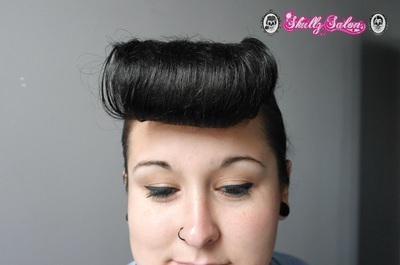 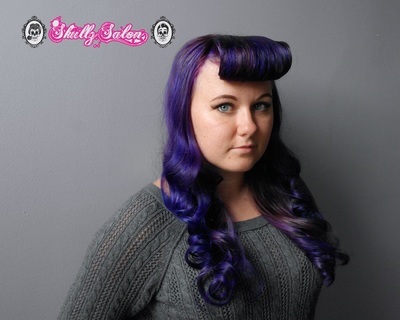 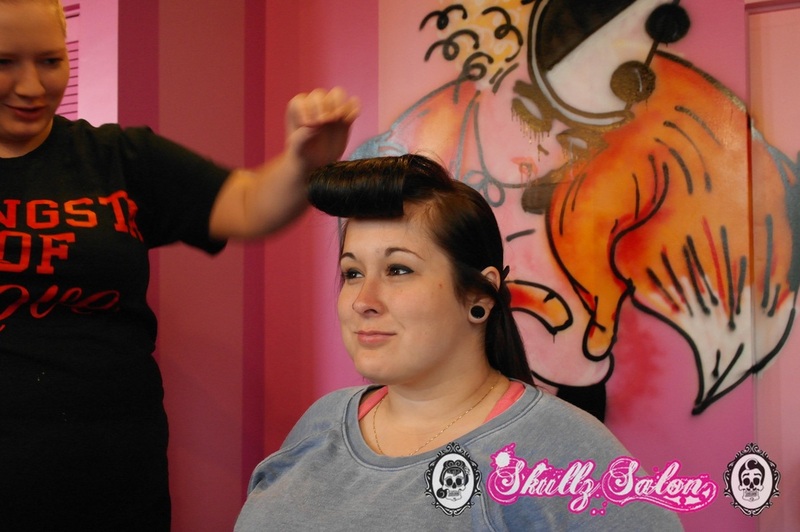 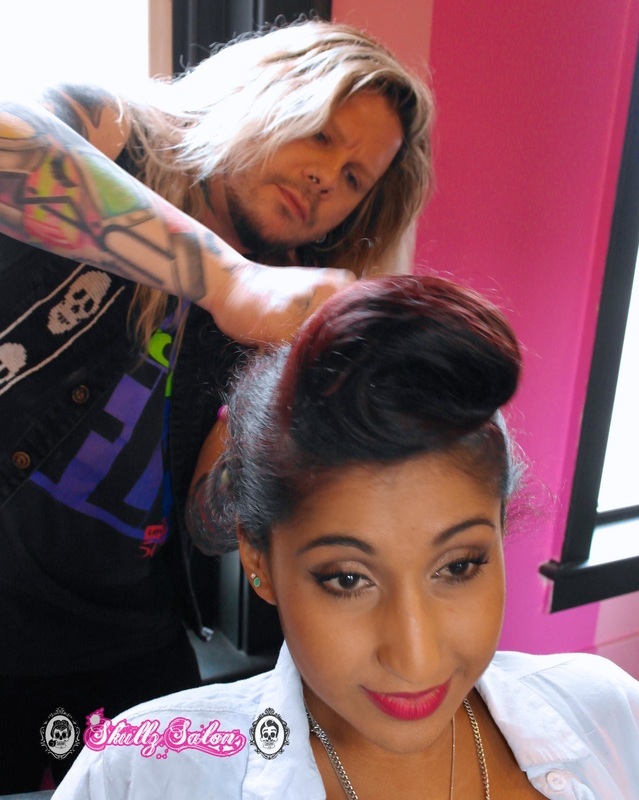 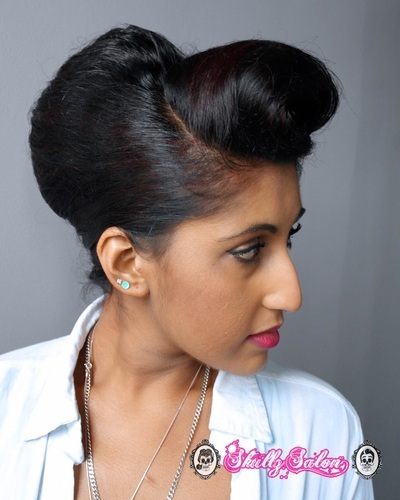 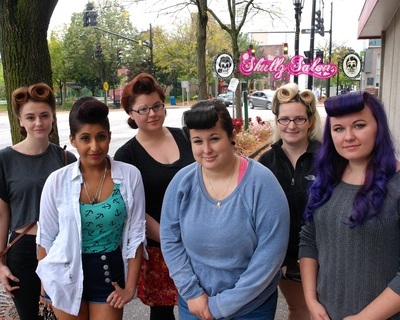 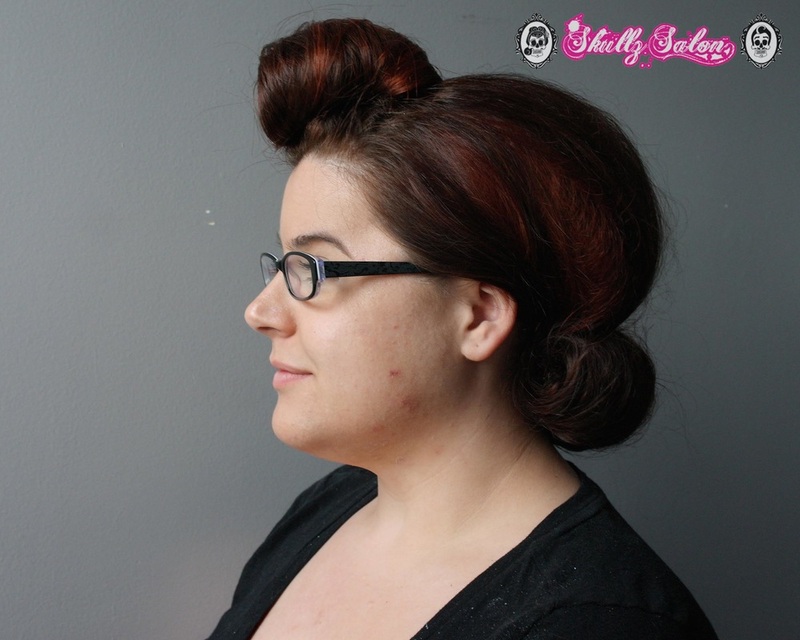 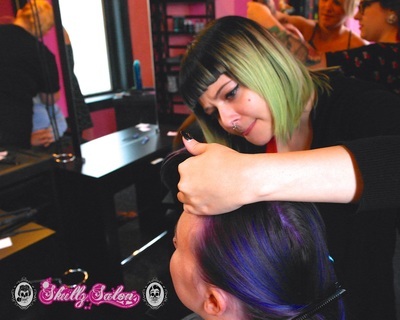 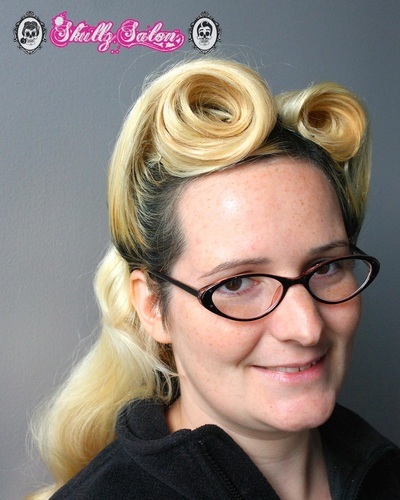 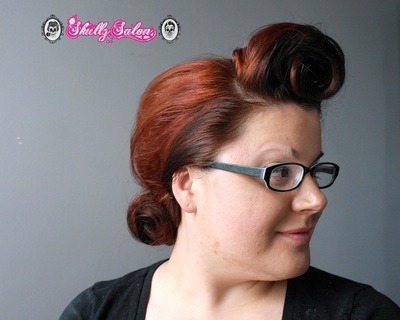 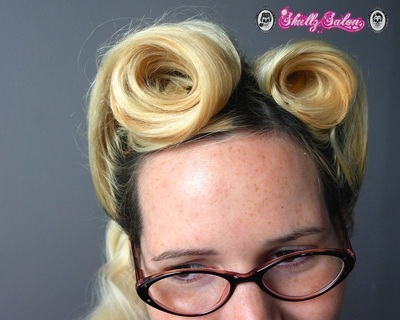 September's stylist course was focused on the presentation of "Pin-Up" styles by Hayley and Lizz. 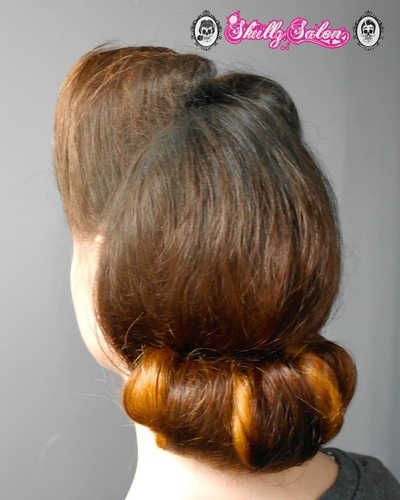 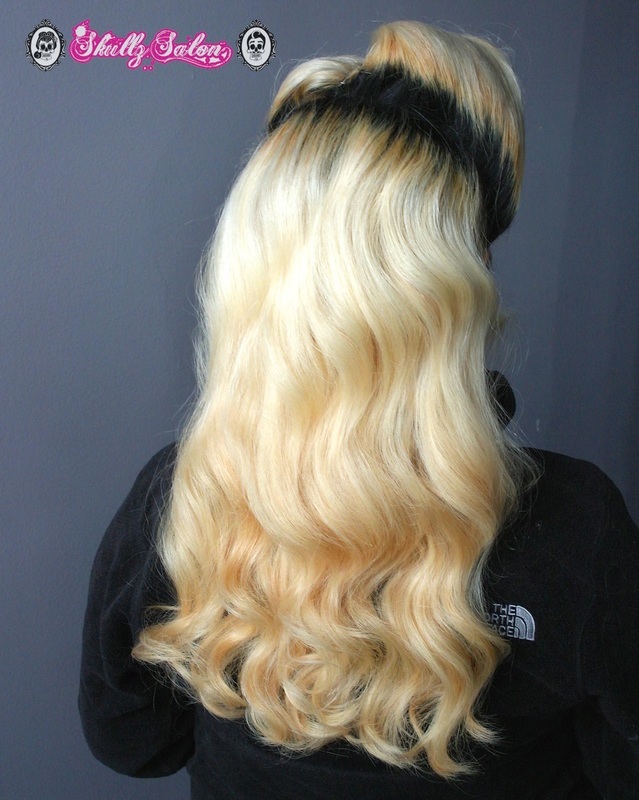 The stylists were given demonstrations on 6 common techniques from the era. The models were assigned to stylists at random with predetermined styles for the front and back. Check out this behind the scenes look into the education and finished models that the Skullz team created!